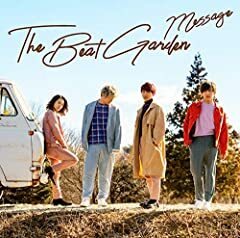 THE BEAT GARDEN 5th Single 『僕がいる未来』 2018.3.7 RELEASE!!! [CD] 1. 僕がいる未来 2. 君は知らない 3. One hundred 4. 僕がいる未来 (Instrumental) 5. In this video, I will show you guys how to beat Plants VS Zombies Garden Warfare - Garden Ops Crazy Mode the easy way. Let me know what you guys think. songs : Walk This Way By : The Beat Garden Anime : Shingeki no Bahamut Virgin Soul ss2 Image : https://wall.alphacoders.com/big.php?i=785205.